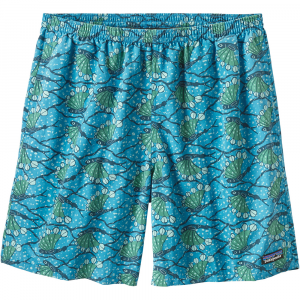 Typically high quality product from Patagonia. Well conceived and executed for the most part. 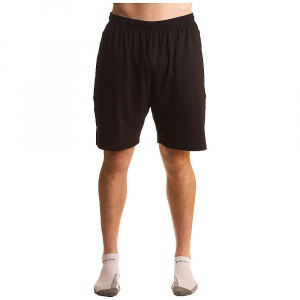 super light weight, very comfortable liner fabric, comfortable waistband even under a pack strap, lots of pockets, fabric dries very quickly after getting wet, high-quality construction. You can wear these day after day after day in comfort. I wish the inseam length was just a tiny bit longer (maybe 1 more inch?). I wish at least one of the pockets could be reliably sealed (with a zip or something). The pockets are numerous; and, the back pockets have clever little separators that can keep gel packs organized and secure from bouncing around too much. However, all the pockets are only sealed with a small dot of velcro fabric. When running, I like to be able to put my car keys in a pocket from which I'm sure they won't accidentally escape. 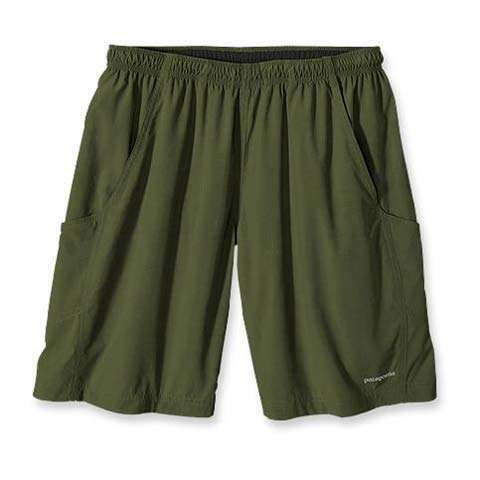 With these shorts, I don't have that option. 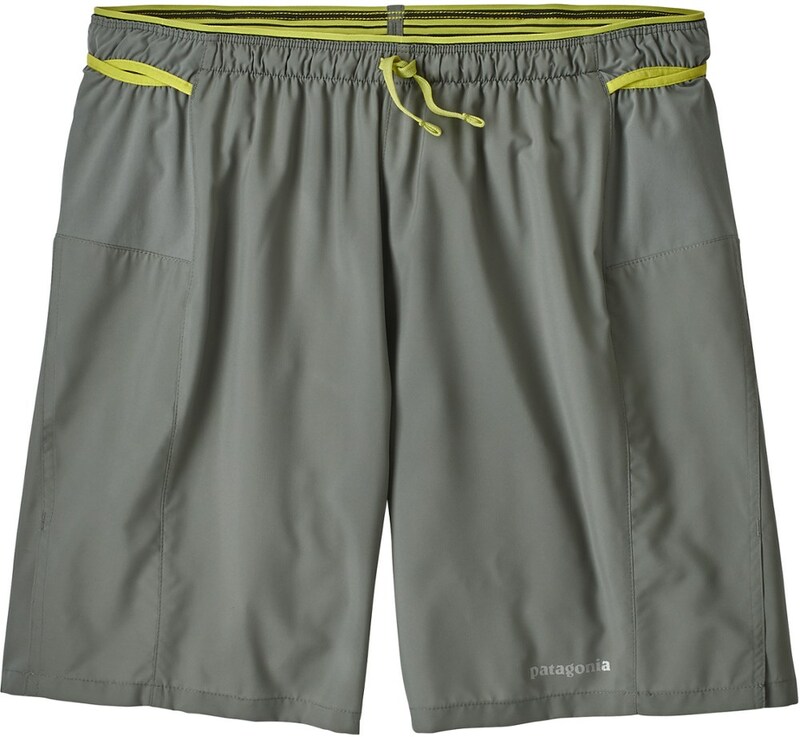 Overall though, I would highly recommend these shorts for running, backpacking, hiking, etc. 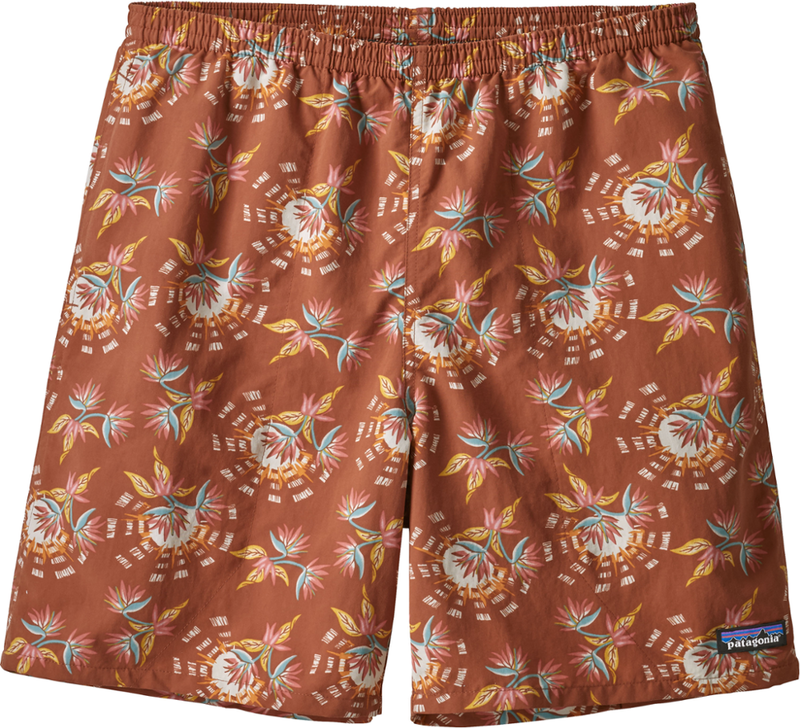 The Patagonia Ultra Shorts is not available from the stores we monitor. It was last seen January 15, 2013	at Mountain Gear.